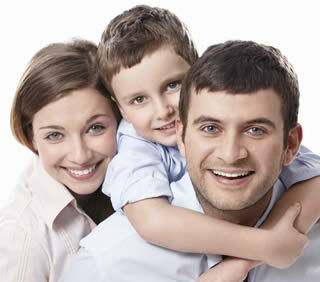 Cygnet Dental Practice is mainly an NHS dental practice. We are a firm believer in prevention and strive to provide our patients with the best quality treatment and care. For this reason we also offer certain treatment options privately. We like to give out patients options and let you decide which treatment you want. Unfortunately Cosmetic Dentistry is not available on the NHS, as NHS treatments are solely to keep the teeth healthy. Dental Treatments are banded accordingly and are at a set fee. Below is a list of treatments and their bands. Gingival grafts - Where tissue from the roof of the mouth is used to cover exposed root. Sealing of small holes or grooves in the teeth. Please note that some of the treatments above such as dental braces and veneers are only available on the NHS where there is a clinical need for them. Anyone wishing to have these for cosmetic purposes are not able to have them on the NHS.